Linda Mitchell introduced me to an interesting concept: spitfire thinking. 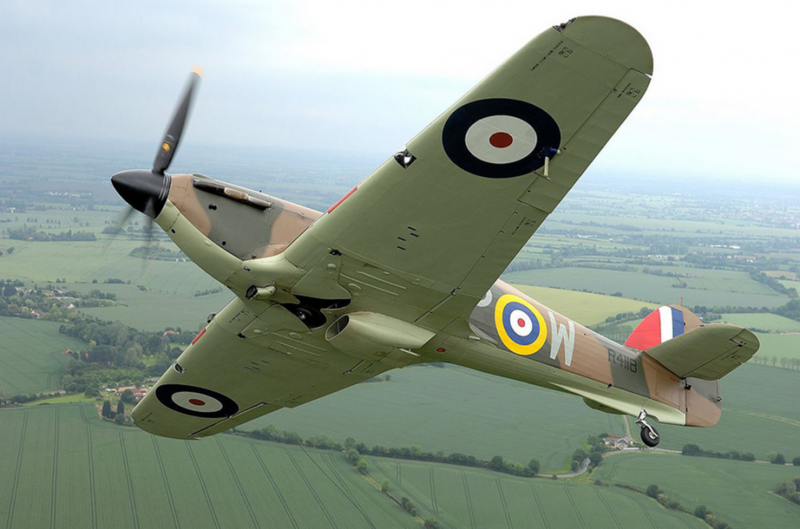 It’s the metaphore that speaks to me, although the “story” around the Spitfire is one of war: The Supermarine Spitfire is a British single-seat fighter aircraft that was used by the Royal Air Force and many other Allied countries throughout the Second World War. During the second world war, a couple of engineers, started developing a concept for a new kind of plane, based on a need they perceived. In the beginning they didn’t find any allies or interested partners. They were “busy” and didn’t see the need to develop a new type of plane at that moment. But the team continued with their research and development. As the war continued, a sudden need rose for that plane, it’s uniqueness was recognised. And…it was realised in a very short time, since everything was prepared and prototyped. Linda’s metaphore was: Many of us are indulged in spitfire thinking, in our work and in our lives: in our dialogue gatherings, changelabs, in the ventures & innovation processes we facilitate, through experiencing ‘living wholeness’, …. Maybe we are prototyping things that we might/will need in 5 to 10 years time? ‘Things’ could be ourselves, new perspectives on the world and relationships but also products, processes, social entrepreneurship, ways of collaboration, capacity to hold complexity, …. And when the moment comes, there will be those that will be -kind of- ready to act in an instant when that is required.